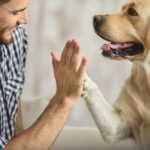 Buy dog treats and use them for training and rewards. Dogs may be man’s best friend but they can also be terrible bullies. And no, I’m not referring to the dog breed. Dogs can be real bullies when they get too excited. They just don’t know they are. 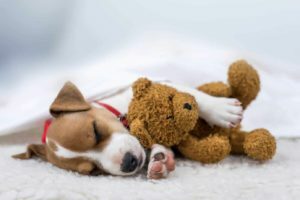 Although their ruthless behavior may oftentimes be seen as adorable and cute, there are still limits to a dog owner’s patience – especially when one gets home to a trashed living room after a long, earnest day of hard work. But what can you do? You love the pup. Nothing can change that. So all that’s left to do is clean up that mess and go on with your life. 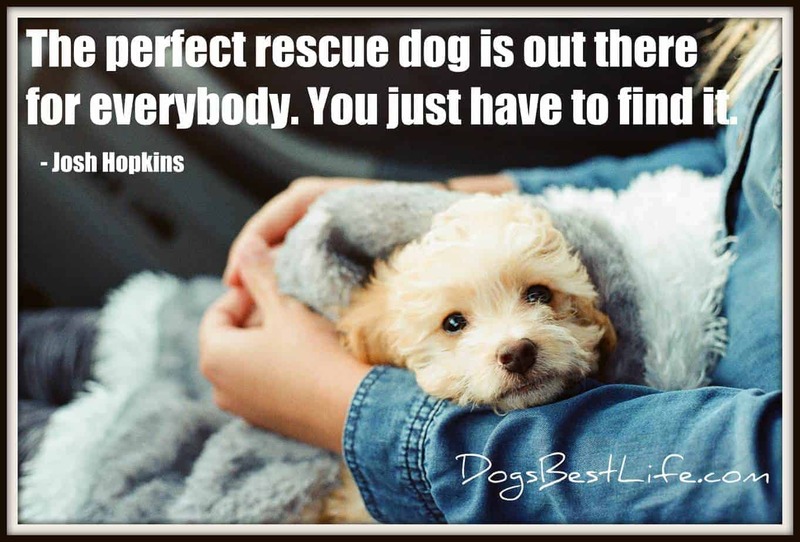 Dogs, we love ‘em. But you don’t have to put up with the entire ruckus caused by their boredom. And I presume that’s exactly why you came running to this article. Time to get rid – I mean BUY dog treats to tame the savage beast. Dog treats are savory, chewy, and delectable snacks perfect for every dog’s hungry and playful palate. You’ve seen Scooby snacks before, haven’t you? And you’ve seen how well it tames Scooby. Well, dog treats will basically do the same thing for your lovely pets. 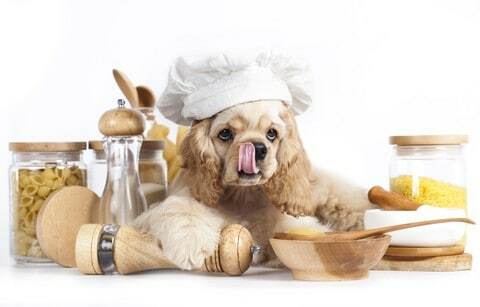 There are many types of dog treats. There are crunchy, cookie-type treats perfect for dogs with a smaller bite. There are also long, chewy bully sticks which are more preferred by dogs who like tough love. Whatever kind of treat you use, your dogs will definitely love them. Dogs are carnivorous in nature. So naturally, they’d crave the taste of thick, juicy meat. While giving real meat to dogs as a reward for good behavior is good and all, it can get very messy – more so when it has actual bones in it. 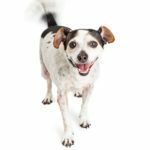 You’d be surprised to know that you’ve earned the company of an entire ant colony because of the food scraps and meat bones your dog tries to hide here and there. A piece of advice? Stick to meat-flavored treats. Bully sticks, for example, taste like beef jerky – not that I’ve tasted it though. They’re tough and meaty, perfect for your dog’s teeth cravings. This website https://www.pawstruck.com/collections/bully-sticks-for-dogs, even offers bully sticks shaped like pretzels! It’s really adorable. Try to refrain from buying vegan treats for dogs because unless they are meat-flavored, your dog’s going to despise them. Next, the texture of the treat is also very important. Meaty and juicy treats earn a dog’s favor better. This is because the treat gives an illusion of being real meat. 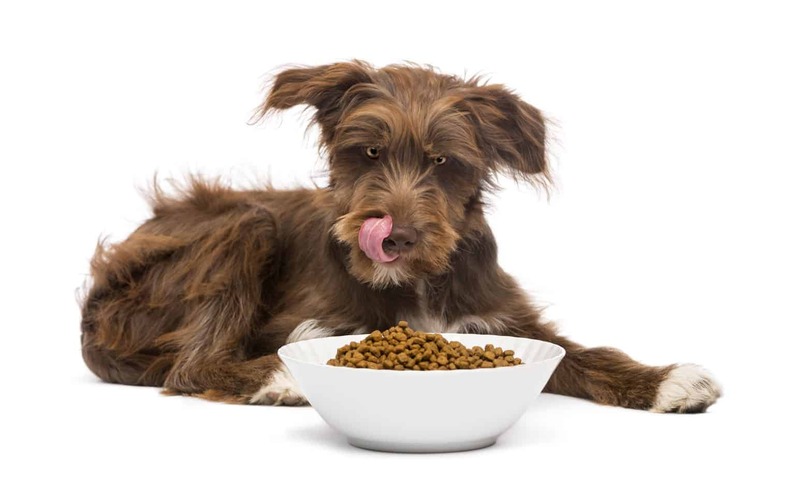 Dog biscuits are great too, but some dogs wouldn’t like them – especially when they’re not used to having crisp food in their diet. 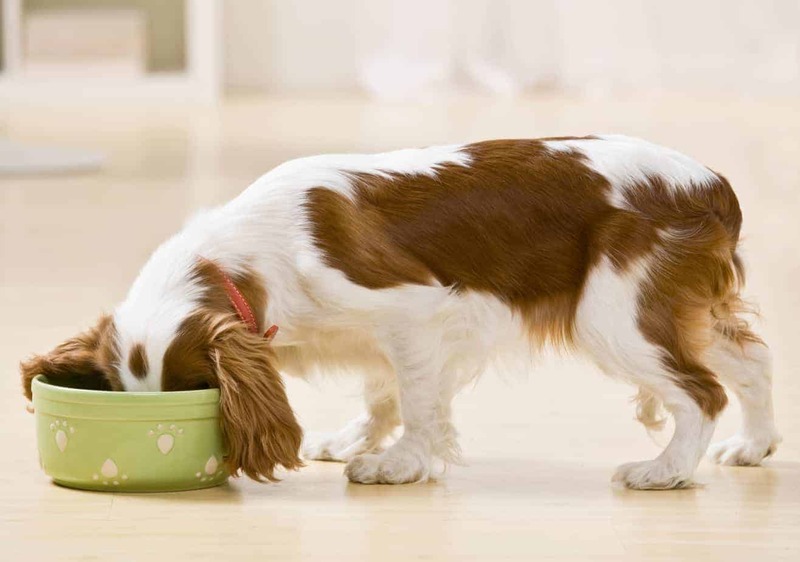 There is a type of dog biscuit that has a moist texture, and therefore emits a stronger aroma; this type will most probably be preferred by your dog. Brittle and dry treats are scowled at; refrain from buying them. Treats should be proportionate to a dog’s size. You can’t buy a terribly large bully stick for a Chihuahua; their tiny teeth just wouldn’t take it. They’d get tired before they actually manage to take a bite. In the same way, you can’t buy a small, pitiful treat for the big bully. Seriously, they’d bite your hand off for getting their hopes up. Find a treat that would perfectly complement your dog’s size. Trust me, they’ll love it. 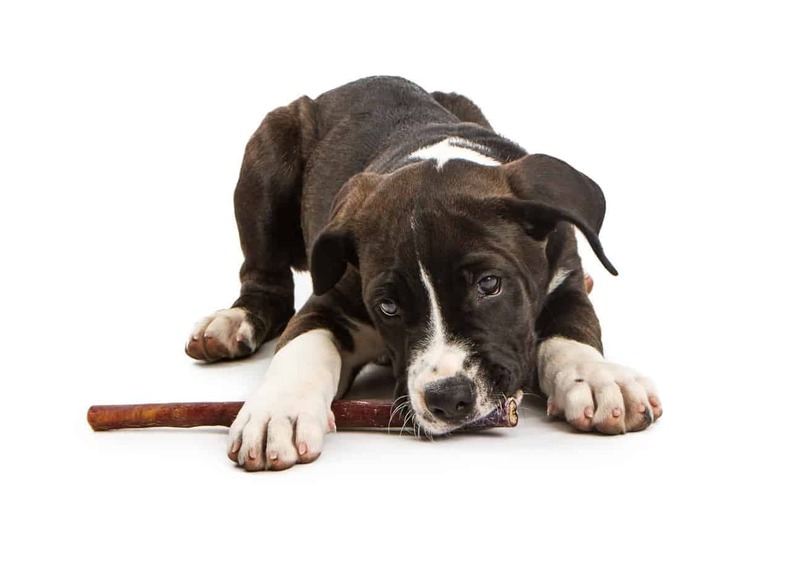 If you buy dog treats, you can train your dogs to behave better at home. And you don’t even have to be a professional trainer to do it. Dog treats simply have that kind of magic. So buy dog treats today, and enjoy having a more well-behaved friend.